Heat the oil over medium heat in a small sauté pan or small sauce pot. 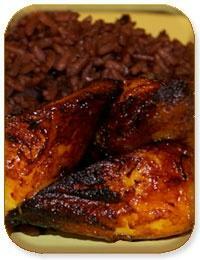 Fry the plantains until golden brown, about 3-5 minutes. If desired, roll in sugar before frying.